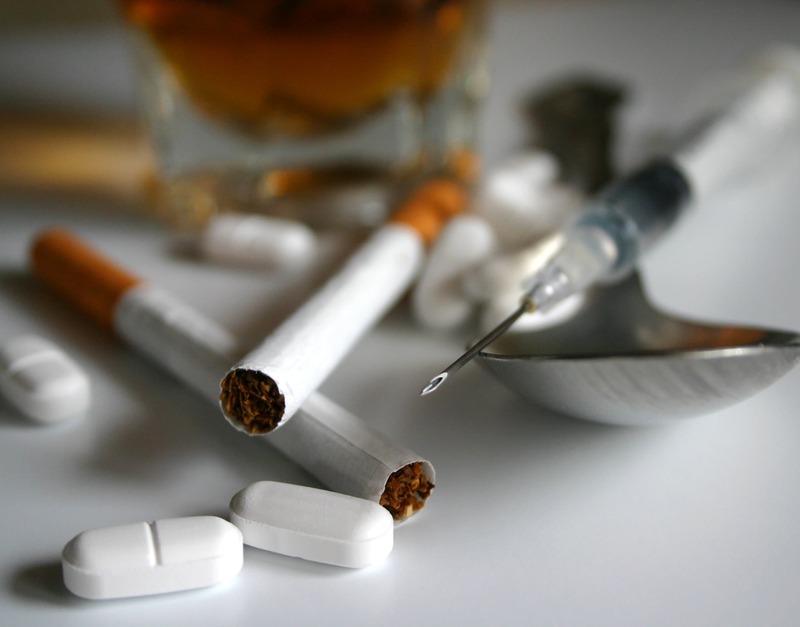 Substance abuse is a major public health problem in the United States. In the United States, approximately 51% of adults 18 years and older are current regular drinkers at least 12 drinks in the past years. Maximum recommended consumption for adult women and those older than 65 years is three or fewer drinkers per day, and for adult men, four or fewer drinks per day. 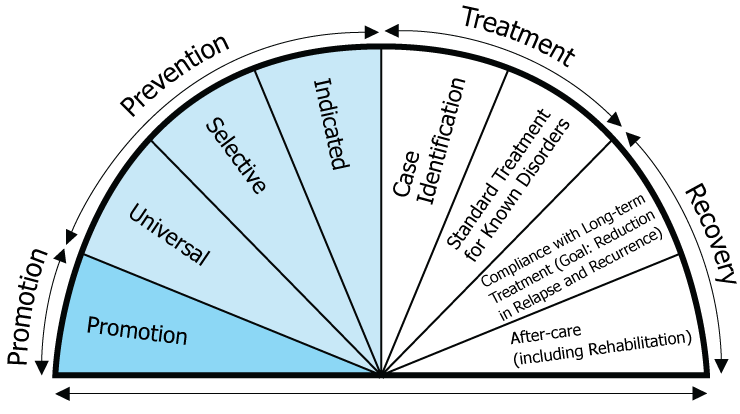 The Spectrum of alcohol misuse includes risky drinking harmful use, alcohol abuse, and alcohol dependence. As with cigarette use, clinician identification and counseling about alcohol misuse are essential. An estimated 15 – 30% of hospitalized patients have problems with alcohol abuse or dependence, but the connection between patients’ presenting complaints and their alcohol use is often missed. The USPSTF recommends screening adults aged should 18 years and older for alcohol misuse.Clinicians should provide those who should screen positive for hazardous or risky drinking with brief behavioral counseling interventions to reduce alcohol misuse. With no quality control in the world of illegal drugs, you can never be 100% sure of exactly what’s in the substance you’re taking. It could be cut with other cheaper drugs such as tranquilizers or even toxic substances such as drain cleaner. Add alcohol into the mix and you’ve got a potentially lethal cocktail. If you’re under the influence of drugs, you’re less likely to make considered decisions about how much alcohol you drink. So you also put yourself at risk of alcohol poisoning and longer-term health effects of alcohol such as heart disease and cancer. Here are some facts about individual drugs and what can happen when you mix them with alcohol. Men reported higher rates of illicit drug dependence than women, 3.8% to 1.9%. American Indians and Alaska Natives have the highest rates of illicit drug dependence at 6%, followed by African Americans at 3.6%. Asian Americans reported the lowest rate at 1%. About 14% of adults with illicit drug dependence reported receiving treatment in the past year, which did not vary by gender. Each year, approximately 5,000 youth under the age of 21 die as a result of underage drinking. In 2012, 58.3% of people who tried alcohol for the first time were younger than 18. More than 50% of people aged 12 or older in 2011-2012 who used pain relievers for non-medical reasons in the past year got them from a friend or relative.